Alexandria, Va. (May 24, 2016)– The Recreational Boating & Fishing Foundation’s (RBFF) Take Me Fishing™ and Vamos A Pescar™ campaigns have joined forces with Walmart®, South Bend® and Fishing League Worldwide (FLW) to celebrate National Fishing and Boating Week (NFBW) with kickoff events hosted at Walmart stores across the United States June 3-5. The #ReelFun events will help seasoned anglers, those new to the sport and anyone in between prepare for summer fun on the water. More than 1,000 Walmart stores across the country will provide an opportunity for newcomers of all ages and skill levels to learn tips on fishing tackle and techniques firsthand from expert FLW anglers. Everyone at the events will have the opportunity to test their casting skills, enter to win prizes, purchase a fishing license and play fishing-related games. Those in attendance will also receive a free digital subscription to FLW Bass Fishing magazine and a free protective fishing license holder just for stopping by. In addition to the NFBW #ReelFun events at participating Walmart stores, anglers across the country also have the opportunity to enter the “Reel in a Trip to Amelia Island” sweepstakes on South Bend’s Facebook page. By uploading a photo along with a few words about why they love fishing or sharing their favorite fishing story, participants will have the chance to win an all-expense paid, three-night vacation for four at an oceanfront resort in Amelia Island, Fla., including a fishing excursion with Mike D, the host of “South Bend’s Lunkerville” television show. The fishing trip with the winners will be featured in a future broadcast of the show. The Take Me Fishing™ and Vamos A Pescar™ campaigns were developed by RBFF to create awareness around boating, fishing and conservation, and educate people about the benefits of participation. The campaigns also encourage outdoor enthusiasts to help conserve the nation’s waterways. To find dates and times of local #ReelFun events at participating Walmarts, visit TakeMeFishing.org. 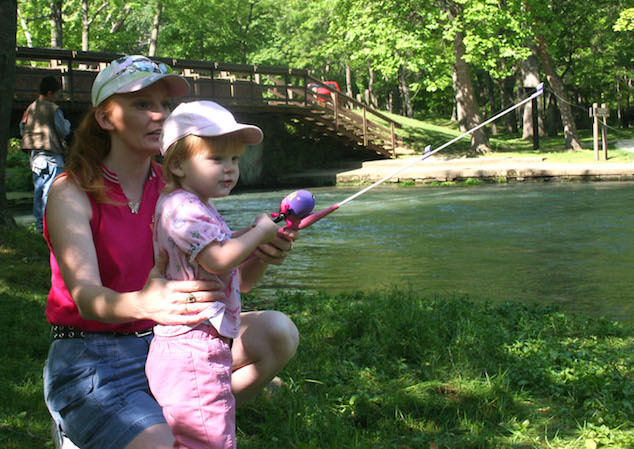 Be sure to also explore TakeMeFishing.org’s interactive map to find local waterways where you can fish and boat. South Bend, a Big Game International brand, has devoted more than a hundred years to creating products that let families and fishing enthusiasts experience the joy of fishing, at prices they can afford. 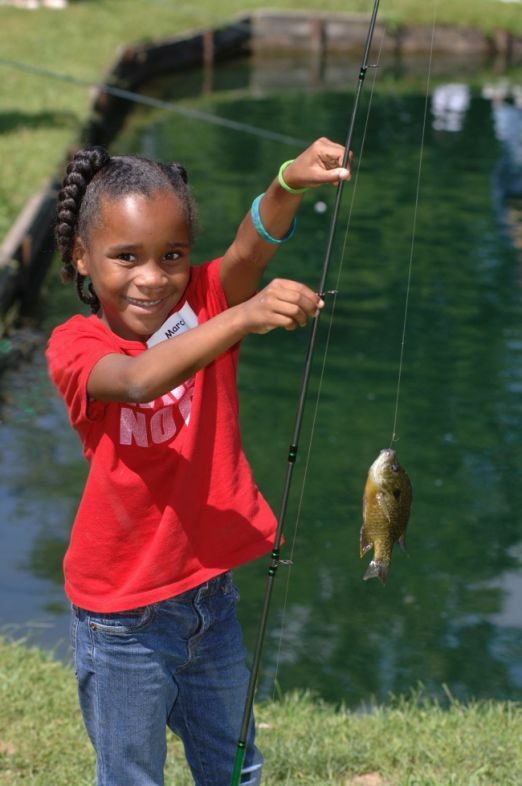 Since 1906, South Bend has been a leader in the industry and is best known for offering quality products at an exceptional value to make fishing easy and fun for today’s active families and anglers of all ages and skill levels. In 2012, South Bend entered into a multiyear partnership with “Lunkerville,” the award-winning television series that embodies the simple fun of fishing; a show where the featured guest is the expert – not the host. Since then, the South Bend brand and “South Bend’s Lunkerville” have shared a mission to get more people involved in fishing by demonstrating how easy, fun and affordable fishing really is.